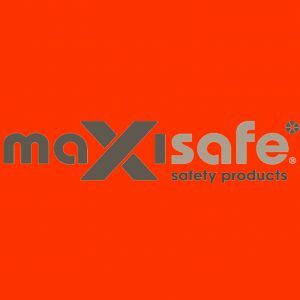 The Maxisafe brand is a global leader in protection solutions. Maxisafe designs, develops and manufactures a wide range of hand, arm, head and hearing solutions, respiratory and clothing. © Westate Hose Supplies 2019 All Rights Reserved.